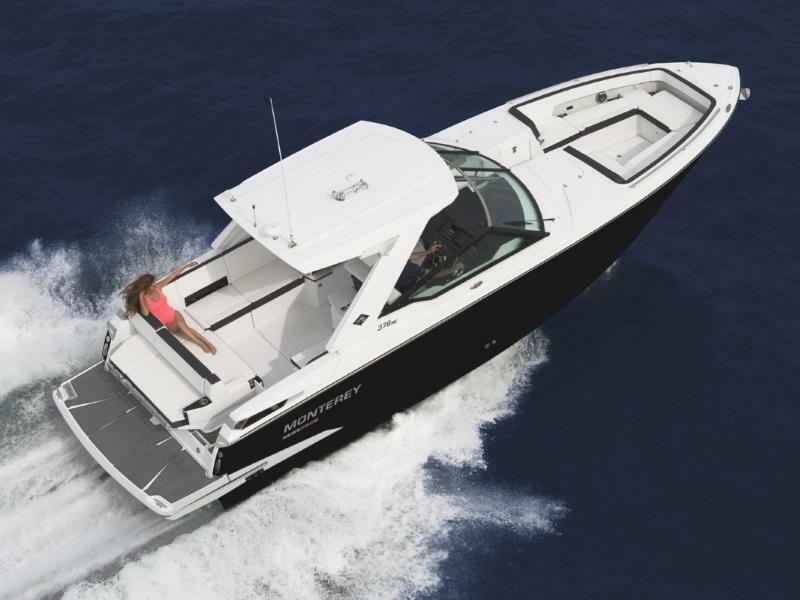 Get the latest styles and features with our new boats for sale at our boat dealership near Stamford, CT! Bassett Yacht and Boat Sales proudly serves Old Saybrook, CT and Springfield, MA. 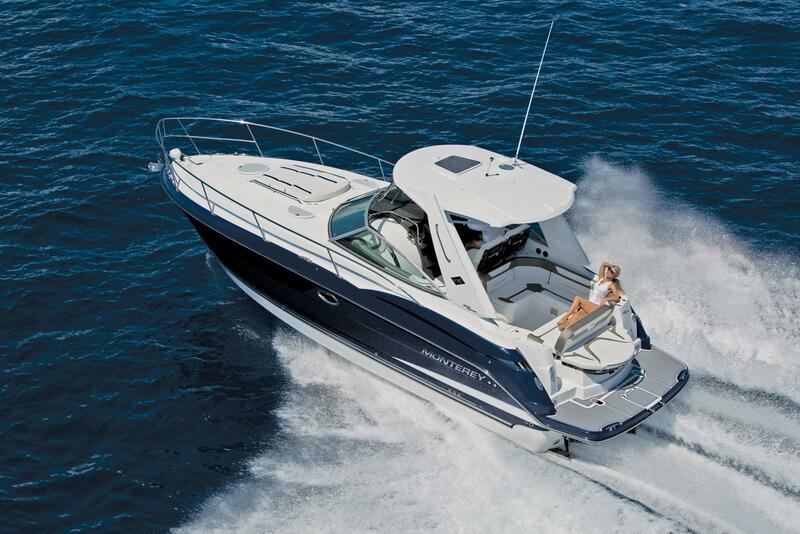 Visit our boat dealership today to see our great selection for yourself.